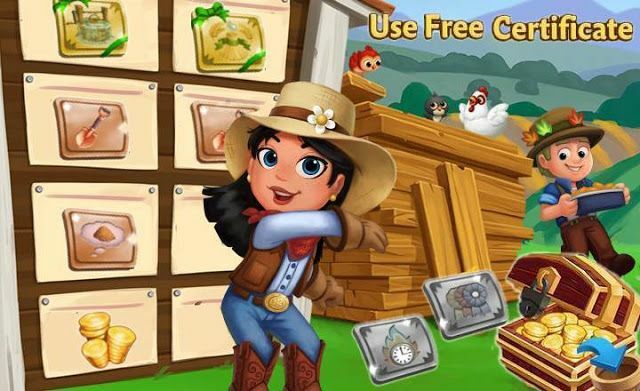 Speed-Grow in FarmVille2 instantly finishes growth time of a crop or a tree so you don't have to wait for hours to harvest them. To instantly ready a grove for harvesting requires up to 4 Speed-Grow. Hi players. 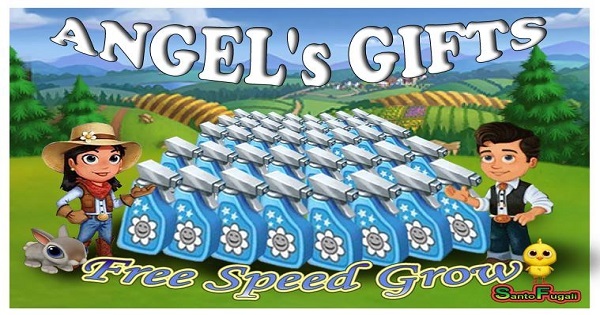 We want to gift you with some Speed-Grow Links, remembers that these links come from other Accounts and not are Zynga Rewards so only faster users can get them.